adapted from Weelicious. Tastes just like the Trader Joe’s version! Place all ingredients in a food processor. Puree until smooth. 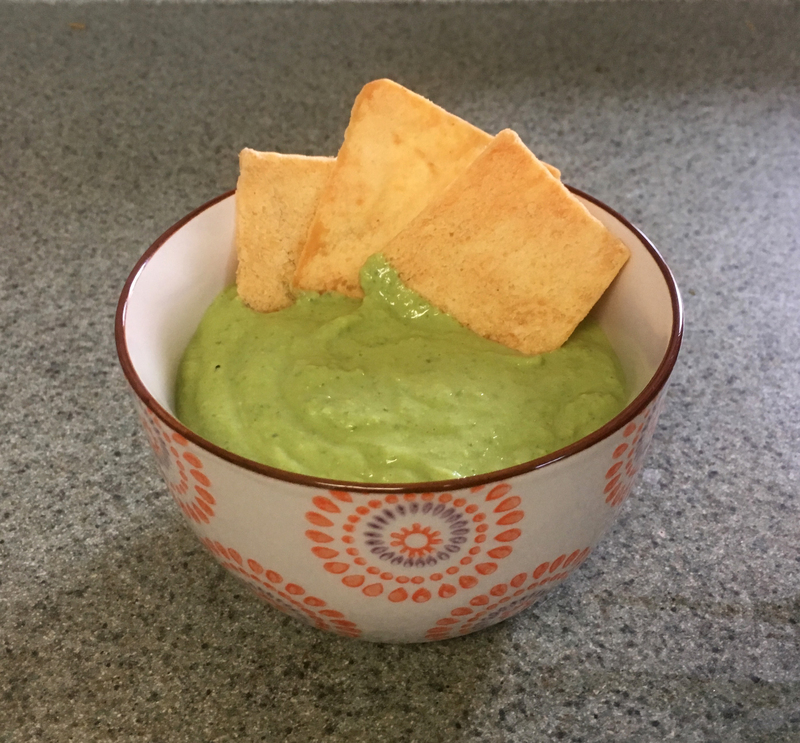 Serve with veggies, pita chips, as a sandwich spread or just on a spoon. Highly recommend doubling this recipe.